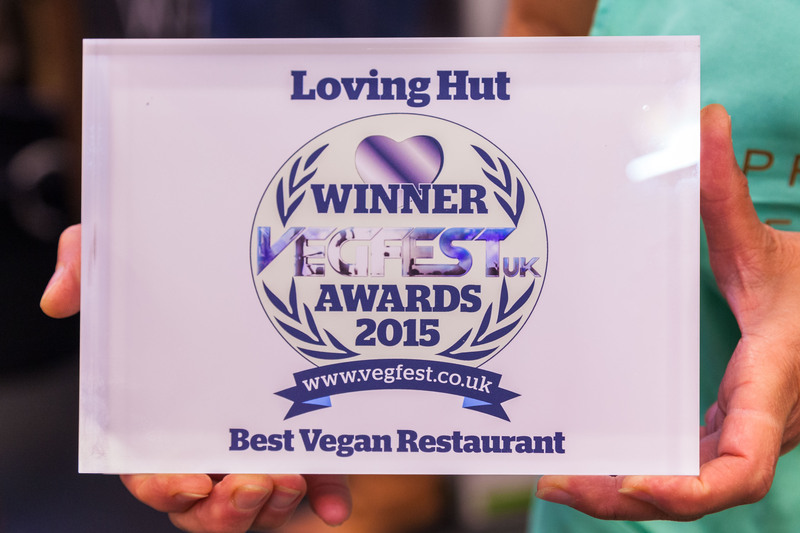 This year's VegfestUK Award 2015 goes to Loving Hut [under restaurant category] !! 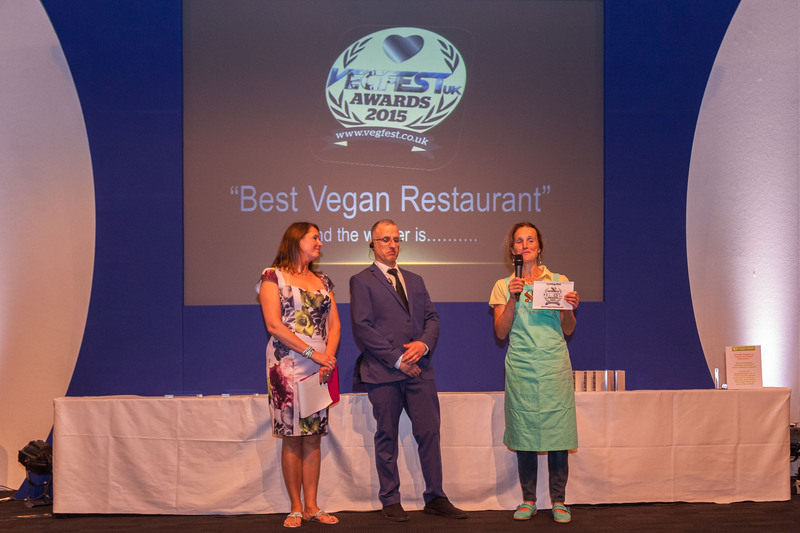 "Many congratulations - you've scooped this year's VegfestUK Award 2015! (on Level 3 of Olympia Central), as part of a huge VegfestUK London event. The awards trophies will be given out by vegan comedian Jake Yapp. public. Thank you all LH members and fans for your support to LH!